This week we're highlighting several competitors who have overcome all sorts of obstacles to make it to the biggest dog show in the country -- the AKC/Eukanuba National Championship. 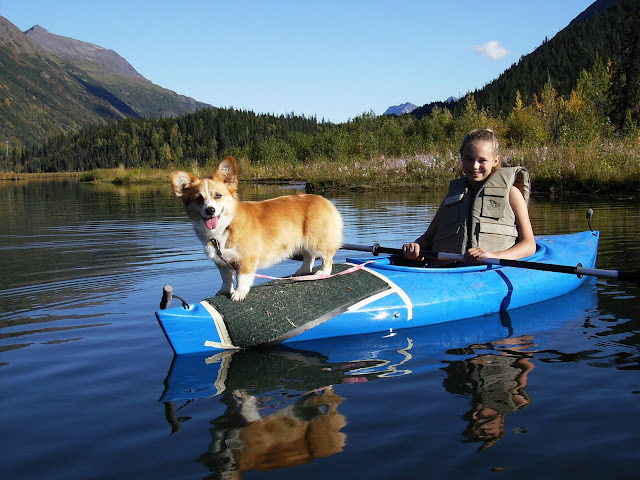 Here we chat with Kara Knotek, who is traveling from Moose Pass, Alaska to Orlando with her Corgi Ivy to compete in the AKC Junior Agility Competition. This is the first year juniors have their own agility competition, held in conjunction with the AKC Agility Invitational and the AENC at the Orange County Convention Center this weekend. 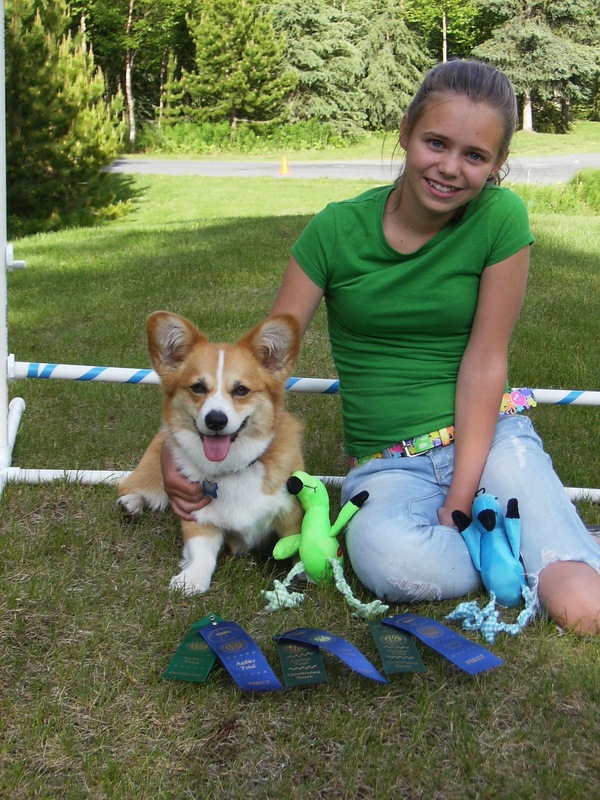 Kara Knotek, age 15, has traveled far and wide to compete in agility with her Pembroke Welsh Corgi, Ivy. 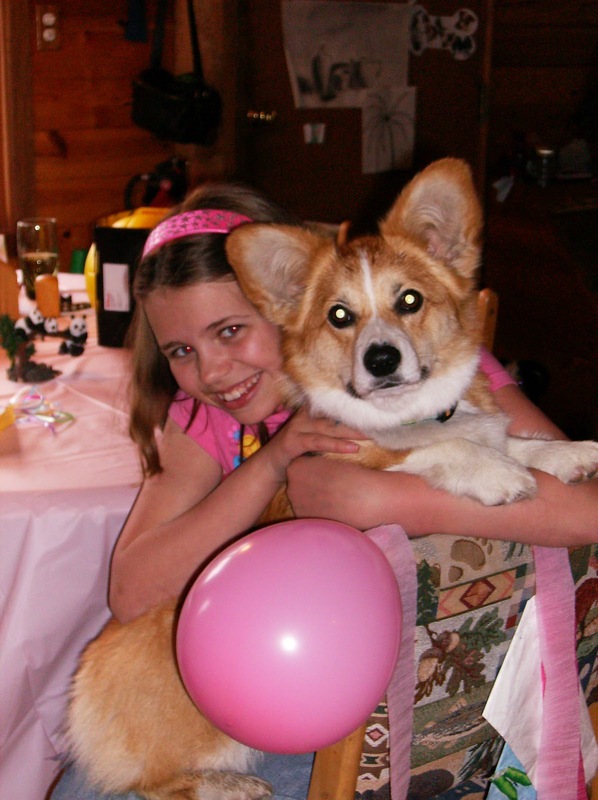 Each week since she was 11, Kara has commuted more than one hour each way to train for agility. This week, she has traveled more than 5,000 miles to compete in the AKC Junior Agility Competition. Kara researched flights, hotels and car rentals; made a budget; and raised over $2,000 in donations in order to travel from Moose Pass, Alaska to Florida! 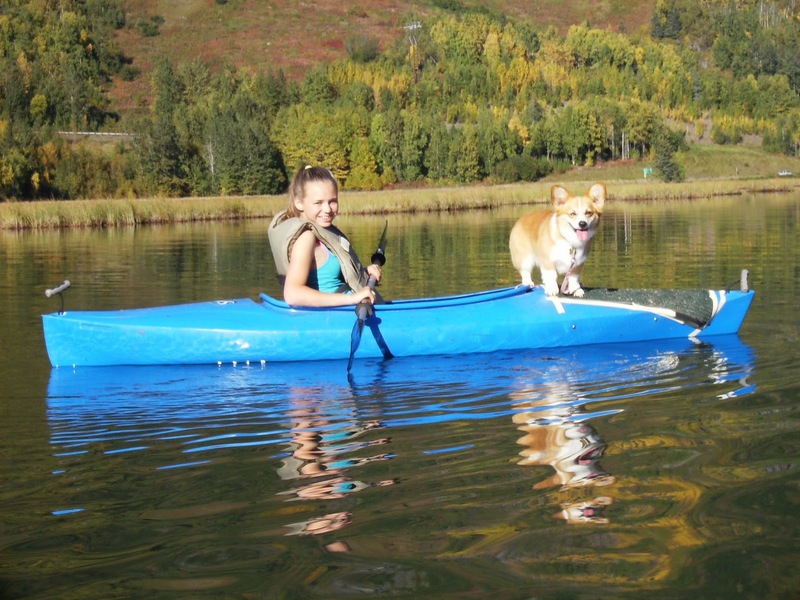 A sophomore at Seward High School and a member of the Kenai Kennel Club, her other interests include marine science, debate team, and drama classes. 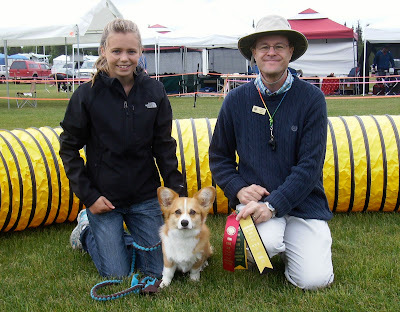 TDWL: Is Ivy your first agility dog? Kara: No, Ivy is not my first agility dog. I learned agility using my first coach's retired golden retriever, Tucker. I got Ivy for my 12th birthday. TDWL: What titles does Ivy have? Kara: Ivy has an excellent JWW title, Open Fast title, and Open Standard title. TDWL: How many years have you been competing in agility -- with Ivy and/or with other dogs? Kara: I have been competing for four years, three of those wtih Ivy. I also competed with Tucker, the golden retriever, in the NADAC venue. I primarily show AKC with Ivy. TDWL: Why/how did you get started in agility? (how did you get introduced to agility? Kara: Every Sunday, I would attend my mom's practice. My mom's coach asked me if I wanted to learn and run her dog. Of course, I said YES! Ivy is among 13 dogs competing at the 8-inch jump height in the Junior Agility Competition in Orlando. TDWL: Have you competed at the Invitational before? Kara: No, I have not competed at the Invitational before but I did show two dogs at the AKC National Agility Championship this past April. TDWL: How did you raise the money for your trip? I held a cheesecake stand at an agility trial. I also asked for sponsorship from area kennel clubs and sportsmen's clubs. I also received generous donations from individuals. I can not thank everyone enough for helping me get to Orlando. It's a long way to Orlando from Moose Pass! 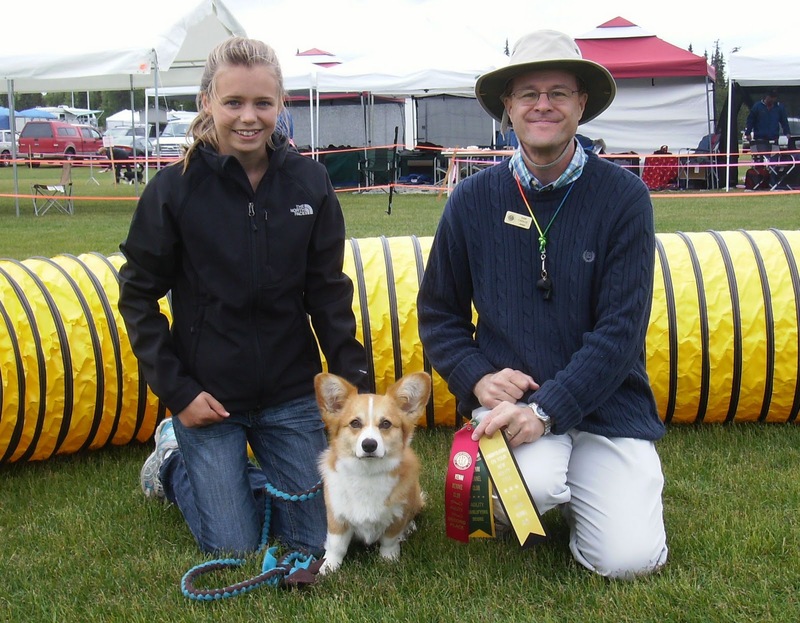 TDWL: What does it mean to you to be coming to the AKC Junior Agility Competition this year? Kara: It is a milestone in my training and showing we are going farther and getting better. TDWL: Have you ever been to Florida? Is there anything you're looking forward to doing aside from the Invitational? Kara: Although I've been in 22 states, I have not been to Florida. I'd like to see dolphins. TDWL: Do you know what you want to do after High School? Kara: I'd like to be a veterinarian or work with animal behavior. TDWL: Is there anything else you'd like to share about Ivy or competing in agility? Kara: One of my favorite parts of competing in agility is all the friends I have made. My friends have been very supportive, including financially, to make this trip possible. I'd especially like to thank my coaches! TDWL: Safe travels and best wishes to you and Ivy in Orlando! Great story and I especially love the photos! Better visit my blog today. I bestowed an Award to you today! Aw Kara and Ivy make a great team! And how wonderful that it is the community of friendships that have become most important to them. Good luck at the juniors invitationals Kara - and may Ivy run clean and fast. Nice story! What a great story. Ivy and Kara are a wonderful team. And it was worth donating to the cause for that wonderful piece of cheesecake I got. Best of Luck and most of ALL have a blast. WHEN YOU GET HOME, WE ALL WOULD LOVE TO SEE YOUR RUNS! AND HEAR ABOUT YOUR ADVENTURES! GO KARA AND IVY!!!!!!!!!! والمواد المستخدمة في المكافحة متعددة حيث أننا نستخدم مواد صلبة وأخرى سائلة والجل وكذلك الغازات. السرعة في الاستجابة لكافة خدمات الزبائن وتطبيقها مباشرة من دون تسويف أو تأخير.